With significant advancements in digital evolution come a raft of challenges and issues. In the era of OTT video, the viewing habits of millennial viewers have presented a potential problem within the realms of digital entertainment. 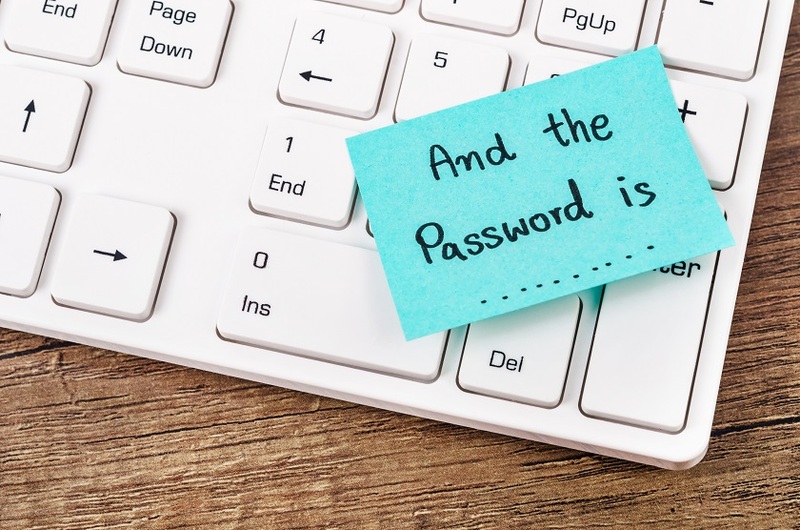 A recent study from Hill and Magid has discovered that a staggering 35% of millennials share passwords for streaming services. Streaming subscribers sharing login credentials and skirting around systems in rising numbers are creating an increasingly costly problem for streaming services, stunting commercial growth and narrowing profit margins at a notable rate. Hulu loses in somewhere in the region of $1.5 billion a year due to account and password sharing. OTT viewer population is mainly young adults that are quite tech-savvy and don’t mind going far with their attempts to save money. 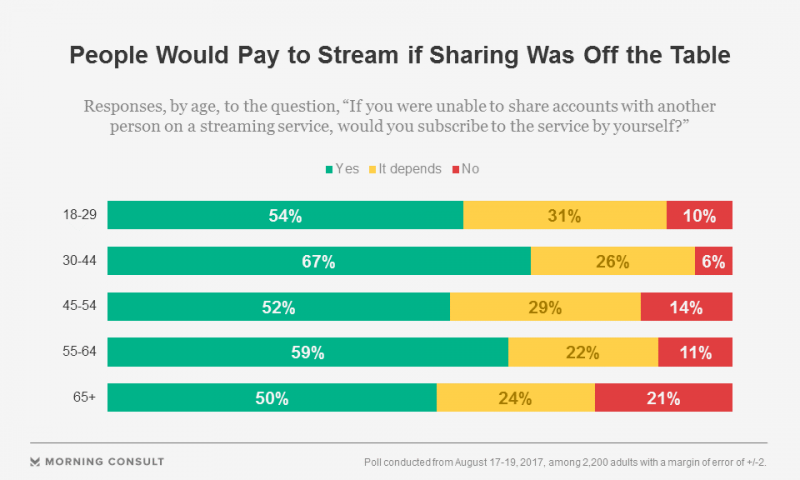 However, this interesting poll from Morning Consult signals that millennial viewers don’t mind paying for premium video if the account sharing option was not on the table. In fact, a study from Ampere Analysis suggests that password sharing amongst Netflix users is not as problematic as most believe. Concerning Netflix, there appears to be consistency across different markets geographically, with only 1 in 10 users sharing Netflix password with their family or peers. What this suggests is that although account and credential sharing, particularly among digital natives has risen in recent times, the top-tier OTT services that are the most successful have happy consumers, monetizing their loyalty and use it as a sustainable marketing tactic. In short, rather than focusing on locking people out, success will lie largely in encouraging loyalty and enticing fresh subscribers through a winning mix of incredible content, a flawless user experience and an innovative approach to the service you offer, harnessing emerging technologies or developments to your advantage. Take a look on how Cleeng handles this complex issue. As the war on extreme account sharing continues, what’s clear is that although this does present a tangible challenge, it’s perhaps not as devastating as it first appears – and right now the best way to fight it is to be the best at what you do – delivering great content to an engaged target audience. Curious about what makes a successful OTT service?